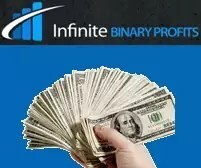 Infinite Binary Profits Software Review! 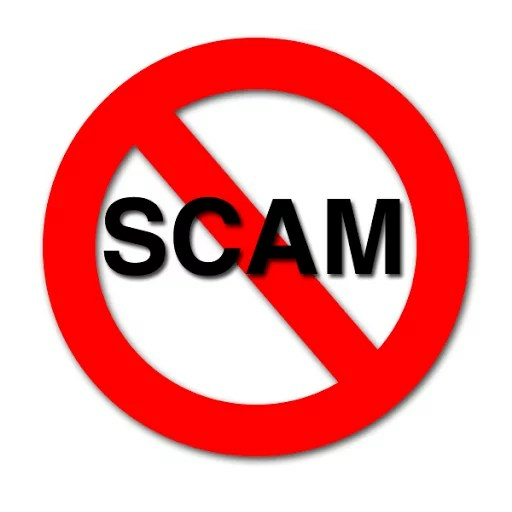 - Scam Software System!! Infinite Binary Profits Software Review! – Scam Software System!! Binary Options Trading is a very popular kind of trading that enables traders to make large sums of money within very short time. In order to be a successful Binary Options trader, You need to have the ability to take the right decision at just the right time. When researching on Binary Options software or brokers, keep in mind that there are fake reviews online and sometimes it is very hard for distinguishing real reviews from fake ones. If there are only positive reviews on a website you should look for another source of information about the software or service. So if you are not properly aware of these you will lose large sums of money within a short period. Today I am going to review a viral scam named Infinite Binary profits. I am sure many of you are getting email invitations to join this system. So I dig a little deeper of the software. Infinite Binary Profits is presented by a guy named MIKE. In the promotional video of his so-called Infinite Binary profits, He claims that he was a wall street trader and also a drug addict! Yes, you heard me right! He confesses that he was a drug addict and used to take Cocaine. So he tried to quit Drugs and nine months ago, he quit wall street job, but he did not quit trading. He claims that 73% of trades on Wall Street is made by supercomputers and they are making companies billions. So based on that idea he created the software. He even invested one hundred thousand in making this software. He claims that the software can generate 89% ITM. So he tested the software on some Beta testers and the results were unbelievable! Yes, all the paid Fiverr artists say how they made huge money with that so-called software on the camera. And his long-term vision is to sell the software to Wall Street in exchange for 100 Million! So he is seeking 25 people for Beta testing for round two. Well, Mr.mike why do you have to spend so much money on advertisement to find 25 Beta Testers! That’s a huge question mark. Fake promises to make a huge amount of money within 30 days. They are giving you the software 100% free which is a common lie to fake systems. The guy claims that he was a Drug addict. Would you believe an addicted person! They are searching for 25 beta testers. So do you think they are spending a lot of money on advertising to find 25 Beta testers only! All the testimonial video they presented on their website are paid, actors. You can go to Fiverr.com and you will find them all willing to do anything for you in exchange for 5$ Bucks. All the bank statements they are showing is fake. There’s a timer countdown on their website which shows you have five minutes left to register. But if you refresh the page you will notice that the times started counting from the beginning. It’s a nasty trick by them to register you in a hurry. Infinite Binary Profits is an old scam. It released like 6/7 months ago but still advertising heavily over the internet. Infinite Binary Profits is an old scam software. I fell for it like 7 months ago and lost money. I learnt trading and now I can trade by myself.